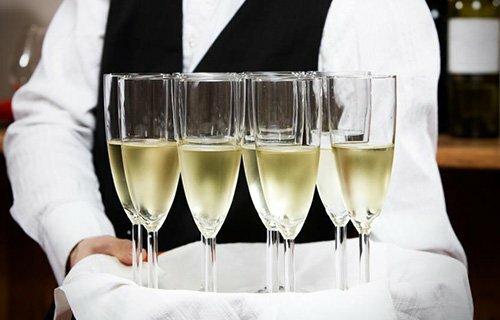 Looking for a perfect venue for a company celebration? 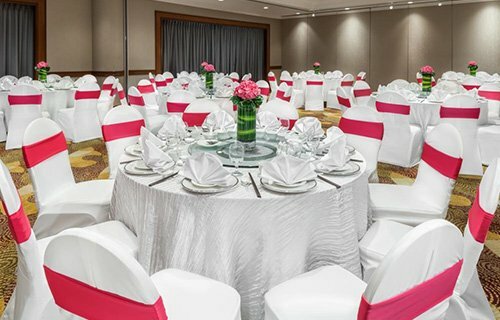 Hold a flawless company Dinner & Dance and impress your bosses and colleagues with our latest Dinner & Dance packages. From just $65 nett per person, select from an indulgent International buffet spread or have our chefs serve up aromatic mains at a barbecue grill station. 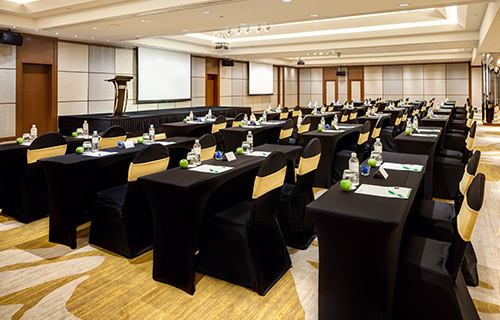 Throughout the planning process, our team of dedicated event specialists will be right beside you to ensure that every tiny detail is looked after so that you can sit back, relax, and simply look forward to your event! What are you waiting for? Get out your dancing shoes and bring an appetite! Our Dinner & Dance packages will have you partying into the night. Click to download our Dinner & Dance Package, and check out the other social event packages available at our hotel. Look no further, we've got everything you need for the perfect company Dinner and Dance. 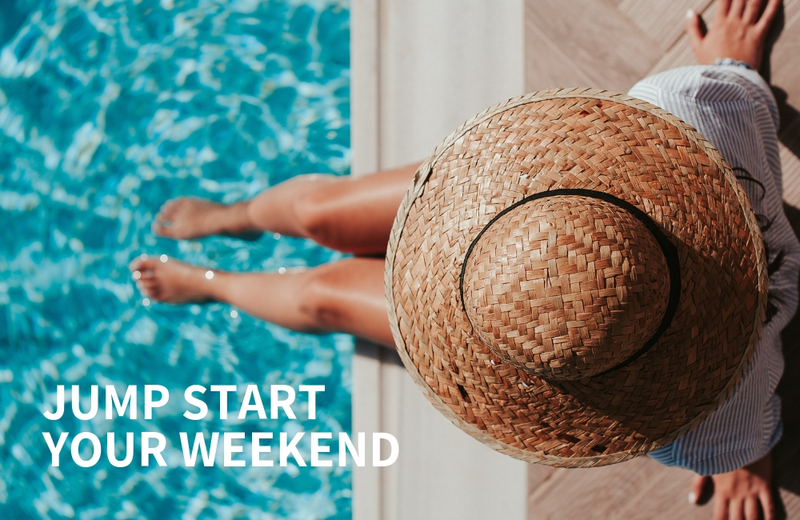 Enjoy a well-deserved break with the all new Jump Start Your Weekend package at Holiday Inn Singapore Atrium. Enjoy complimentary breakfast for 2 and late check-out till 4pm. Indulge in an extensive selection of International and local delights with $20 credits at all F&B outlets. 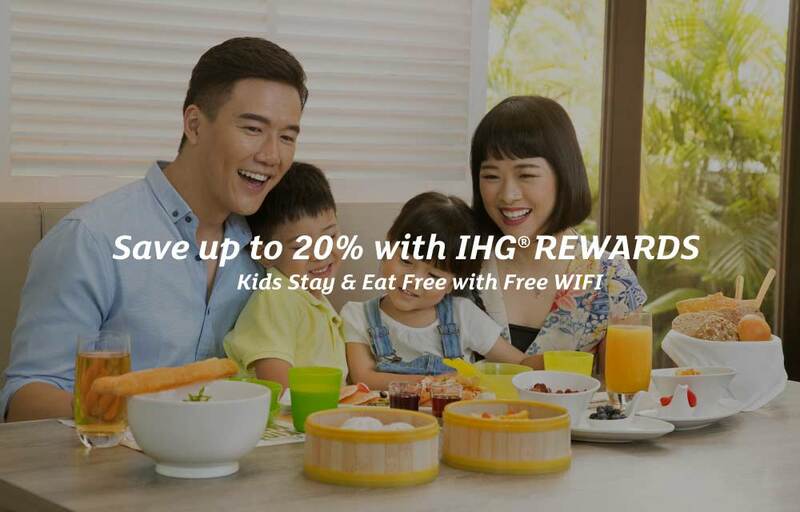 IHG® Rewards Club members enjoy up to 20%* off! Simply combine your Book Early & Save discount with Your Rate to get up to 20% off— it’s our lowest rate, exclusively for IHG® Rewards Club members who book direct. 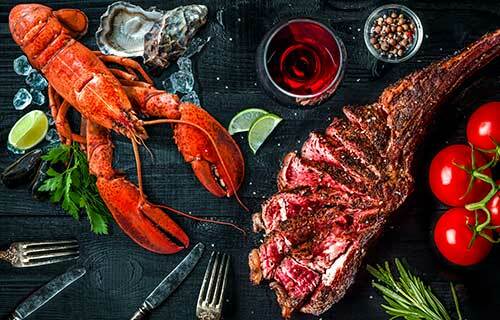 Tantalise your tastebuds with Atrium Restaurant’s Surf N’ Turf Buffet featuring a juicy ensemble of seafood and meaty delights that are bound to satisfy all palates. Available from 1 March 2019 to 30 April 2019. 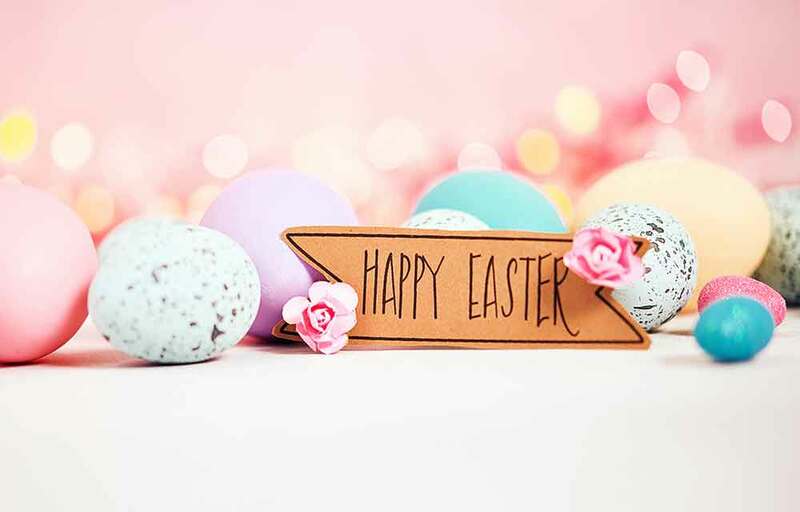 Easter Egg Station, Live Farm Egg Station, dedicated Easter Dessert Table, Kid’s Corner with complimentary face and egg painting. Gosh, you wouldn’t want to miss this! It's a delightful wrap to a family outing.